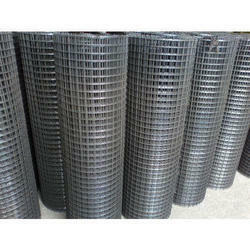 We are prominent wide range of G.I Mesh Filter of premium quality. These filter tanks are used in many industries for several applications. Our range of fertilizer tanks is highly efficient as they are made under the guidance of skilled professionals using updated technology and modern tools. These filters are highly reliable as they strictly pass through various quality check procedures.These products have a flawless make and they have been manufactured keeping in mind the international quality parameters which have been set by the industry and these products have a very durable make and they have been priced at very reasonable rates.